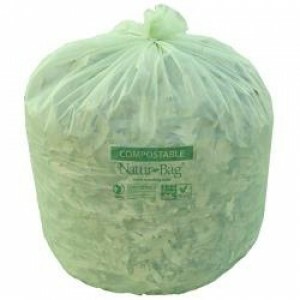 Oxo biodegradable bags are environmental friendly bags and they are very popular for thier longer shelf life. They are less toxic and degrade quickly as compare with other bags. They do not carry unpleasant odor and they are more hygieneic. They need lesser storage space.